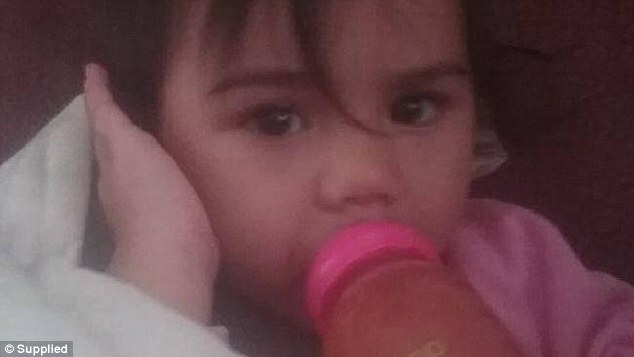 Vera Peacock, 2, has shockingly suffocated after she was discovered oblivious in a patio swimming pool on New Year's Day. 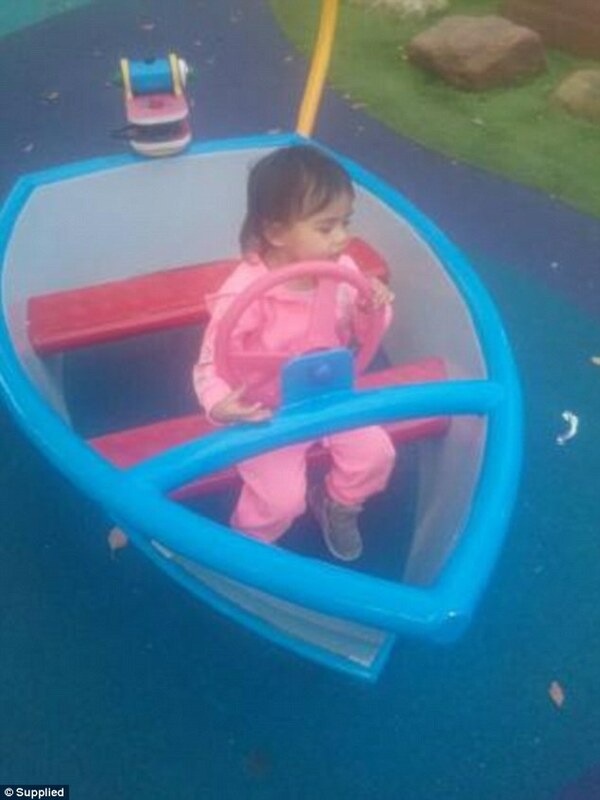 The family was facilitating a get-together at the Macquarie Fields property in Sydney's south-west when the little girl's uncle saw she had been absent for a couple of minutes. She was found dead in the water by her uncle at around 6.10pm on Sunday after he noticed the pool gate was left unlocked. The uncle, who only wished to be known as Jason, said the New Zealand family was reeling over the tragic death.